Location, Location, Location! Highly visible corner business. Well maintained building with open floor plan, large full front display windows, full basement and so much more. 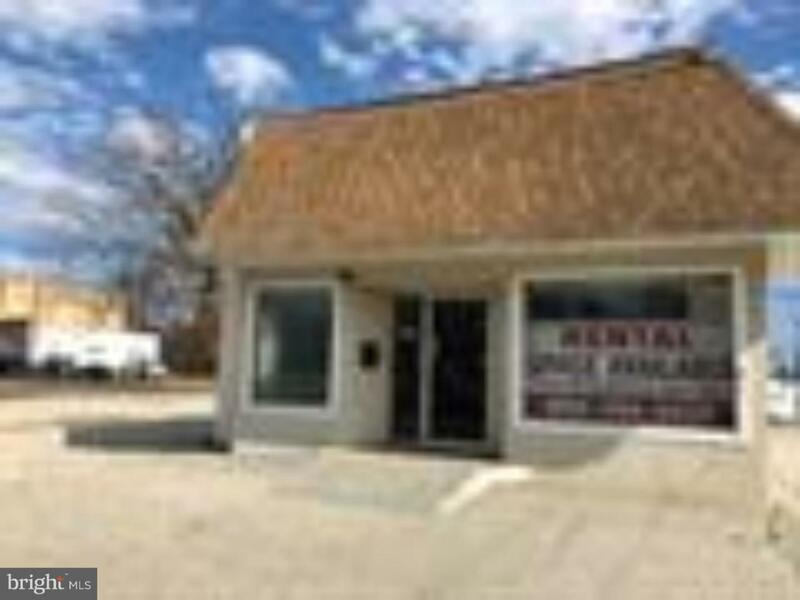 Property located in South Vineland. Listing courtesy of Exit Homestead Realty Professionals.